​So many nationalists talk about how great UK is. They cite our history, particularly 20th century history and the post-war society they grew up in. And I agree – for all its faults, post-WW2 UK hasn’t been a bad place to grow up in. Our emphasis on justice, compassion, tolerance and human rights has created a pretty cool place to live. We have education, health care, protection for workers, unemployed people and the sick and disabled. We have a reasonable justice system without barbarity and access to legal remedy for all. It’s true that recent ideologically driven austerity measures have definitely impacted negatively on most of these advantages. None the less most UK adults today grew up with a working set of rights and safeguards before recent governments began trying to remove them. What seems odd to me is the way that, whilst extolling our nation’s virtues, these nationalists often want to remove the emphasis on rights, tolerance, representative democracy and justice that made modern UK society so good in the first place. Why is that? I think it’s probably because they don’t quite get the reality of Human Rights and what they’re in place to achieve. 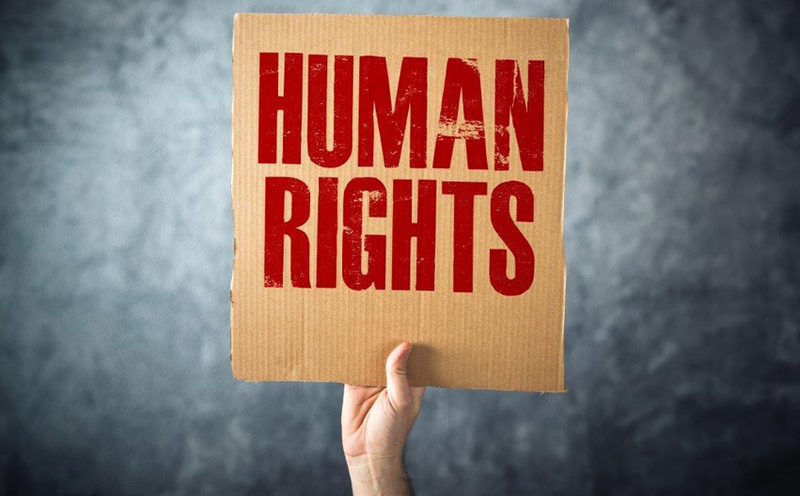 For years now the media and certain politicians have distorted the public’s perception of human rights with a parade of half-truths and downright deceptions. My solution is to develop a training pack, primarily for care workers but actually relevant across society to help show people what’s at stake as the UK prepares to leave the EU. There is a lot of talk about scrapping our human rights. I think we need to be very, very clear about just what that means – and about what we want to come next. Knowledge is power! Please get in touch if you have any suggestions for topics to include, FAQs to prepare for or any other questions or comments about this new project.